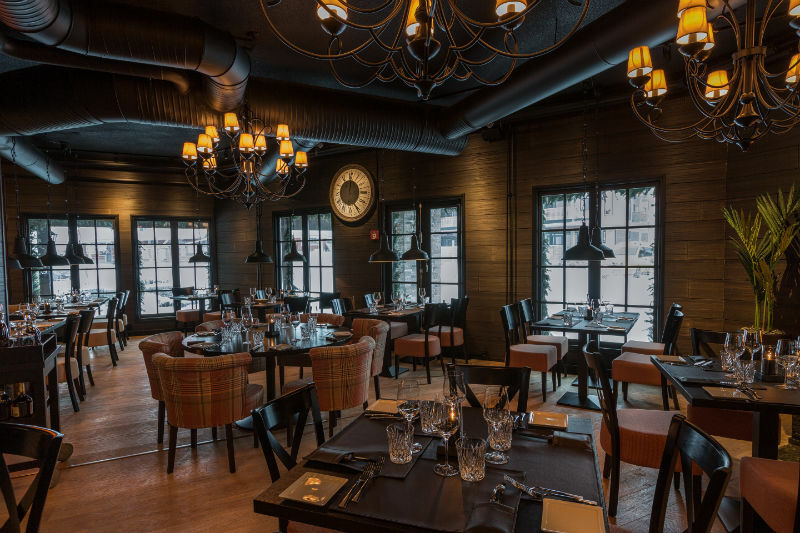 The Ruka ski resort was rewarded the best ski resort in Finland by the World Ski Awards held by World Travel Awards on the 22nd of November 2014. 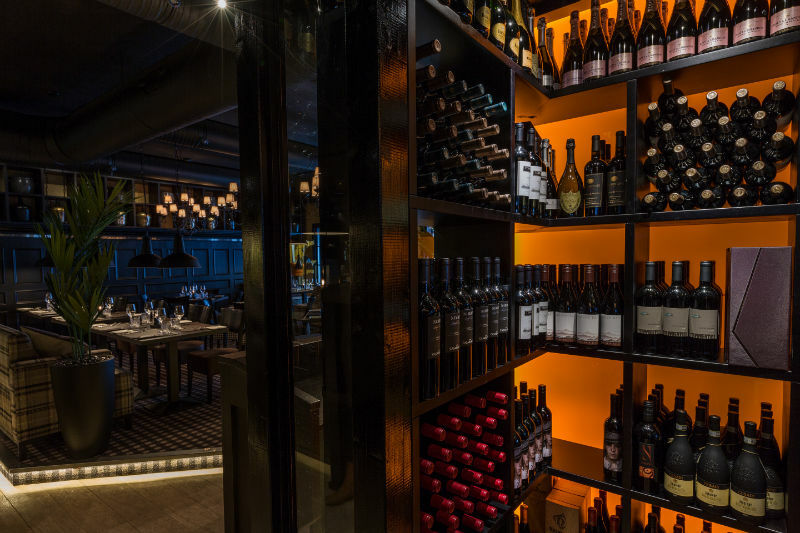 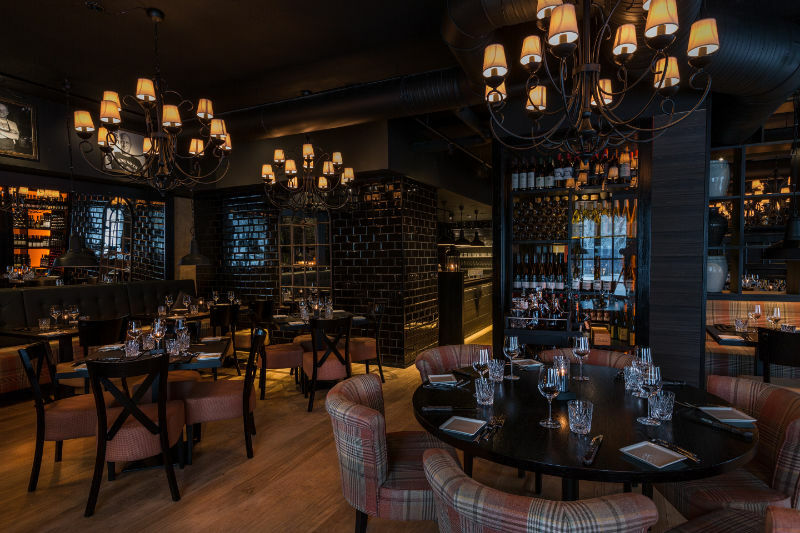 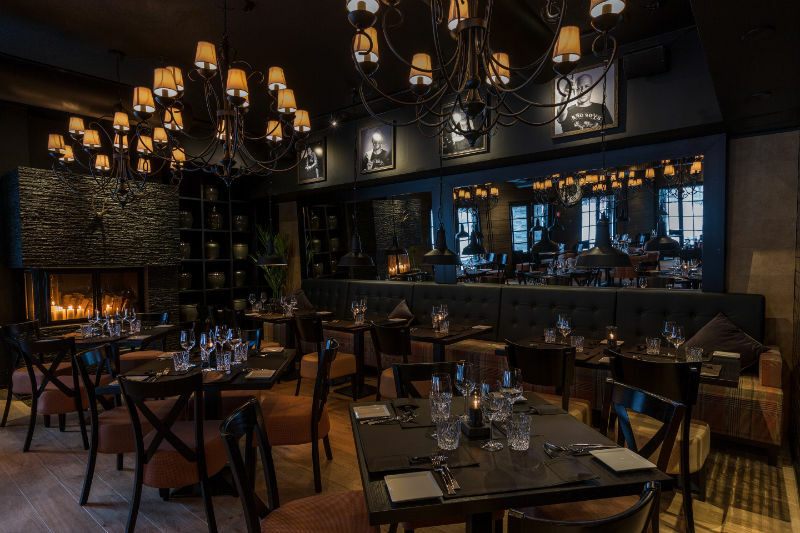 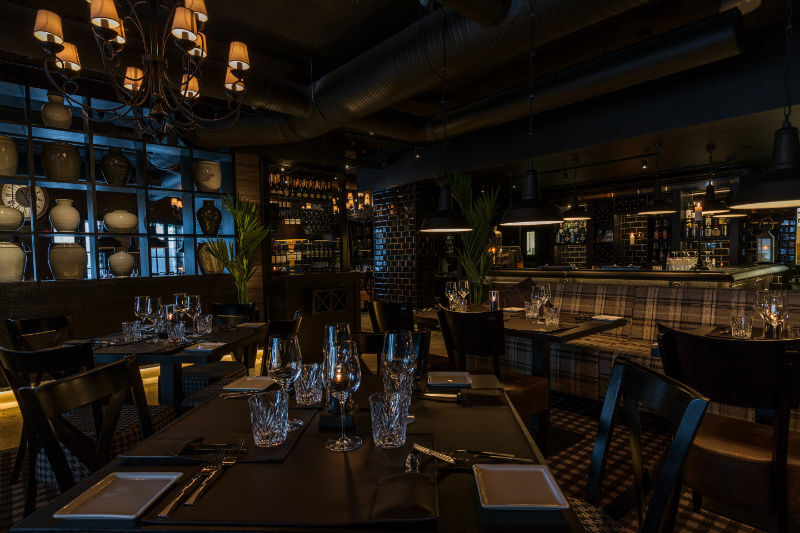 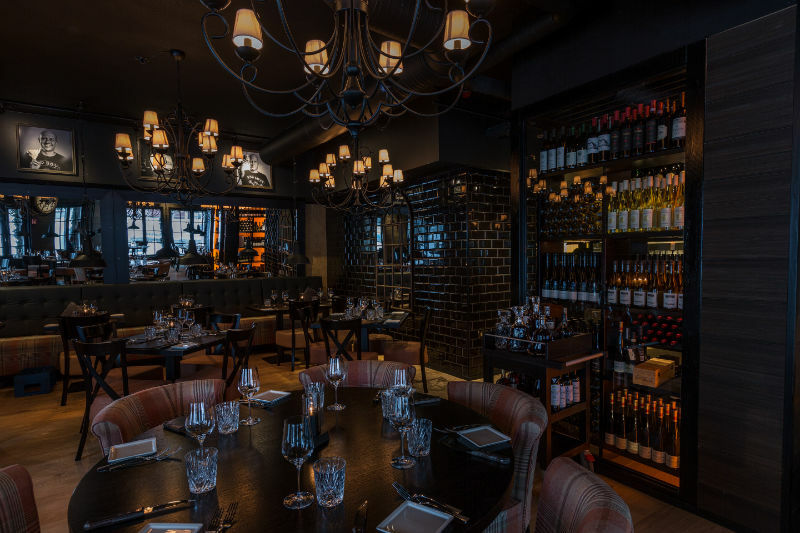 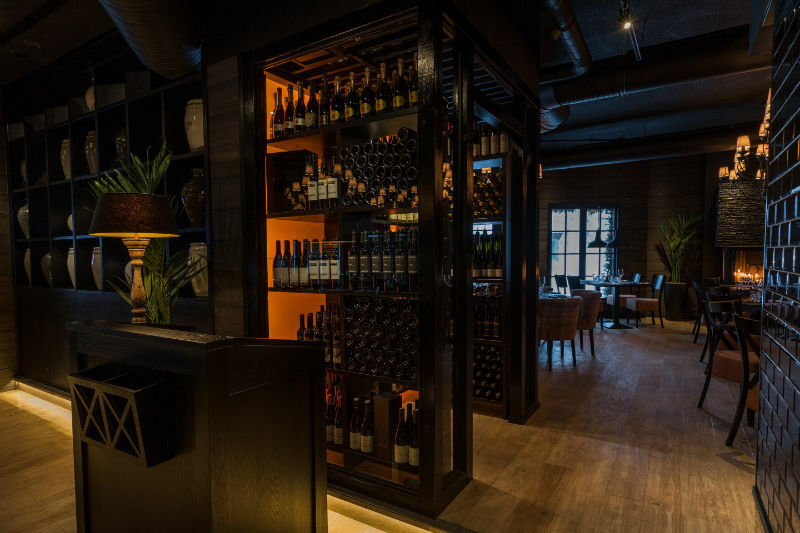 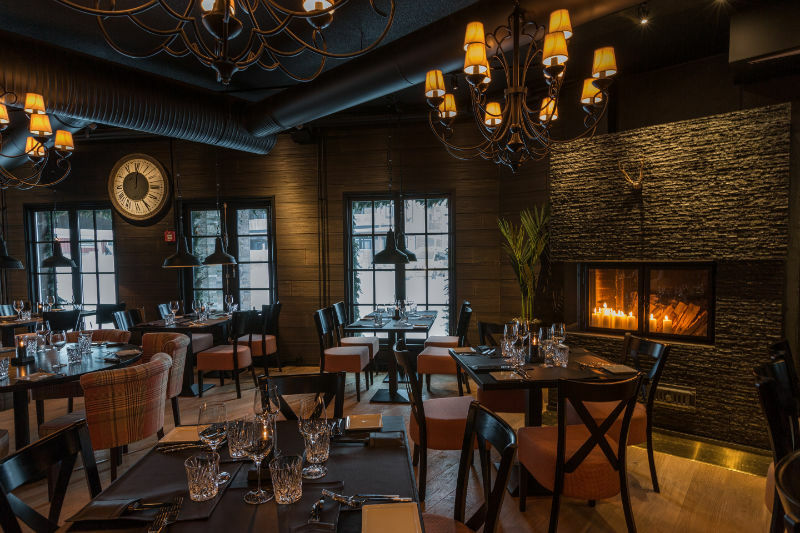 Stefan's Steakhouse Ruka opened its doors in the center of the ski resort just in time for the winter season on the 24th of November 2014. 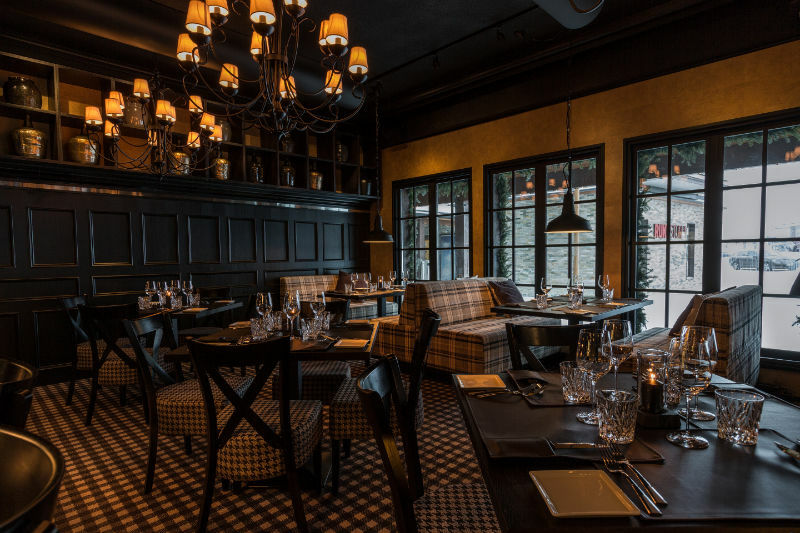 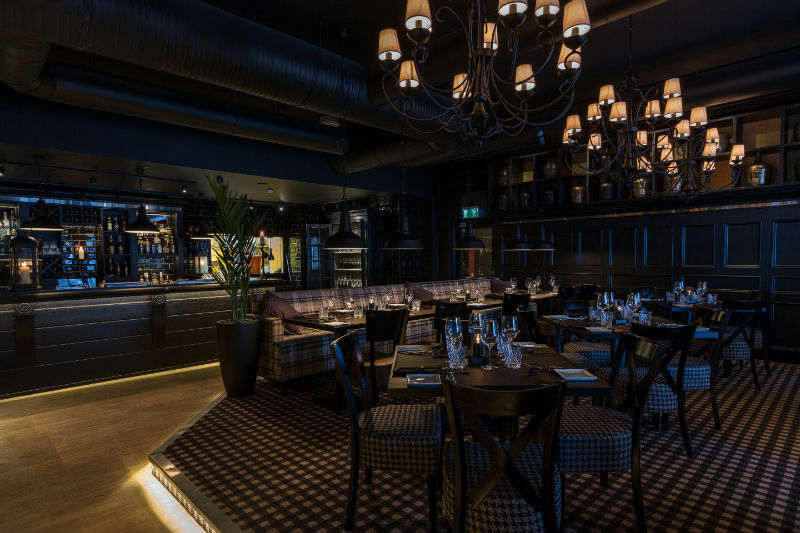 The Stefan's Steakhouse in Ruka is the fifth steakhouse in Finland by Stefan Richter, who rose to international fame after contending in the American Top Chef television show. 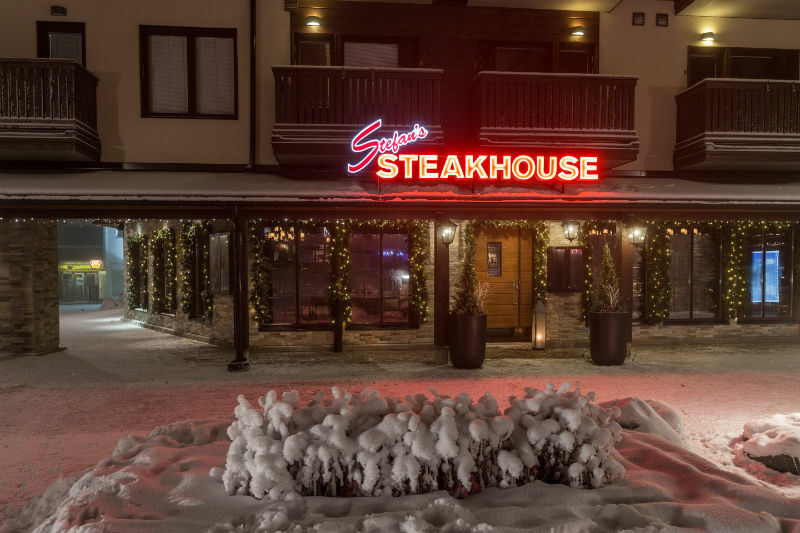 The Stefan’s Steakhouse in Ruka will be a part of Tunturimax Oy, which is a joint venture by Restamax and Rukakeskus. 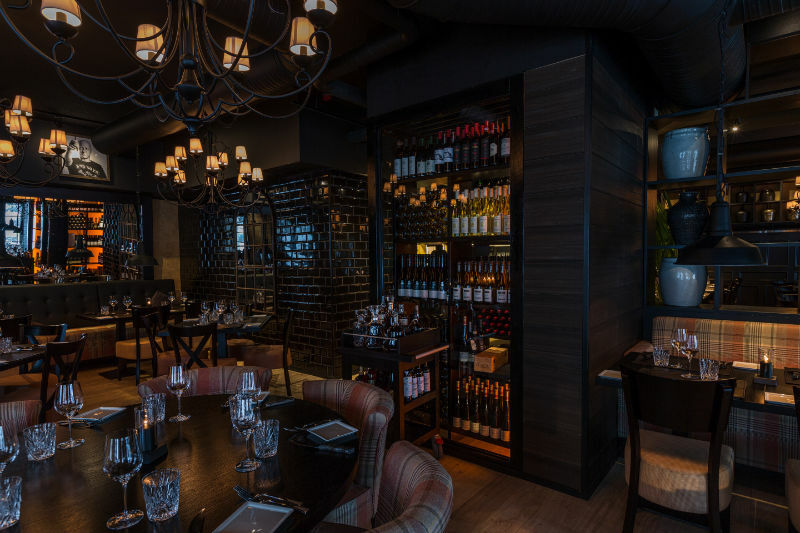 Our company was once again in charge of the project’s overall management, in addition to the interior designing. 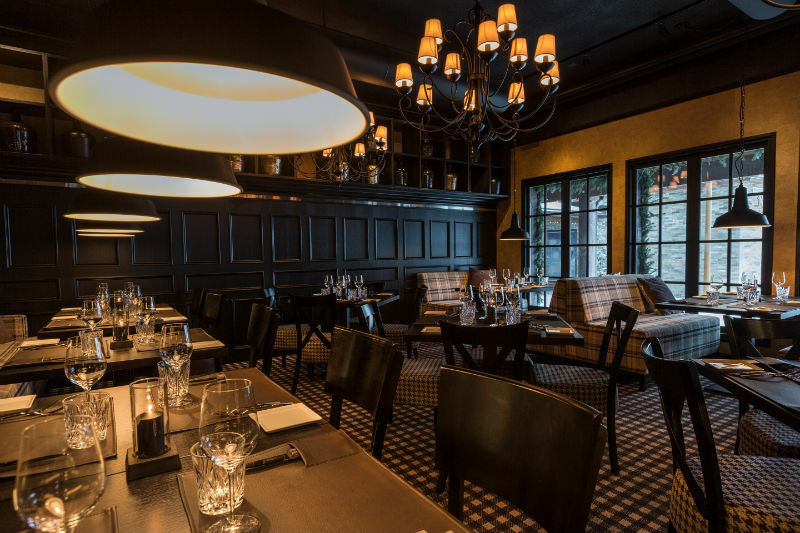 Stefan Richter’s newest steakhouse remains true to its style; it is meant for people who enjoy good food, but do not want to make things too complicated. 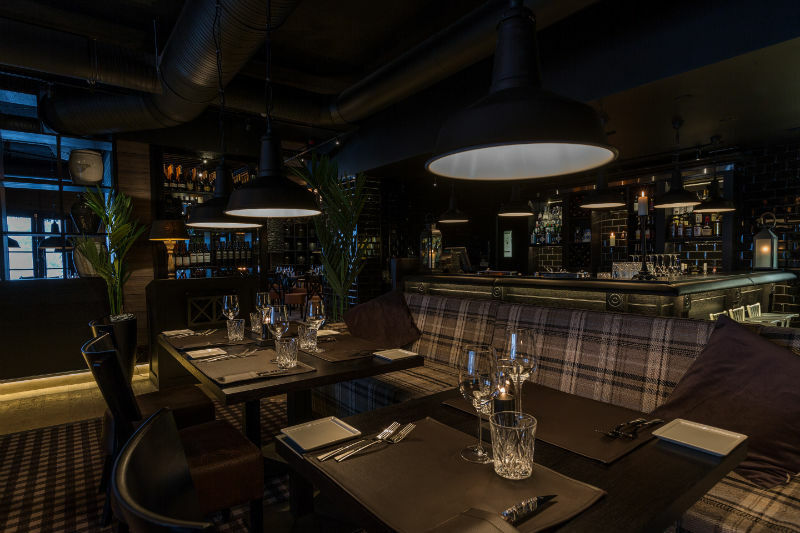 The head chef Richter has built the menu specifically keeping in mind the location of the restaurant and in fact, you can see and taste it throughout the menu. 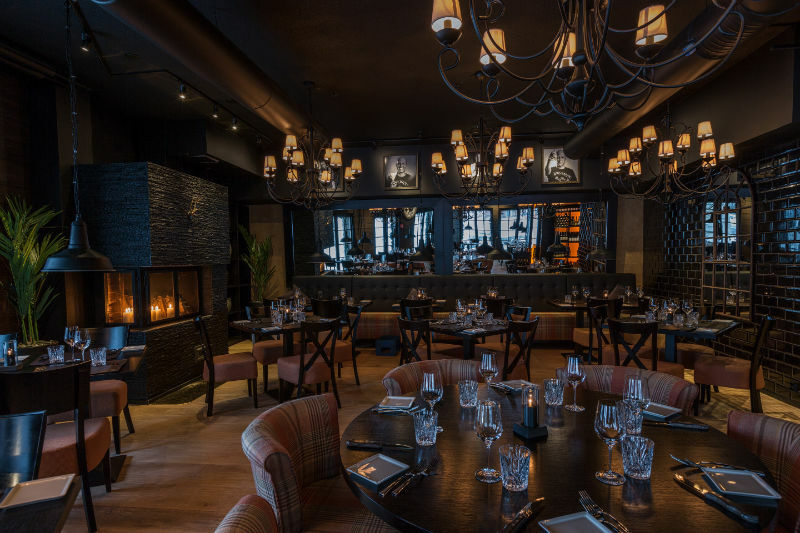 The fireplace creates a particularly northern atmosphere. 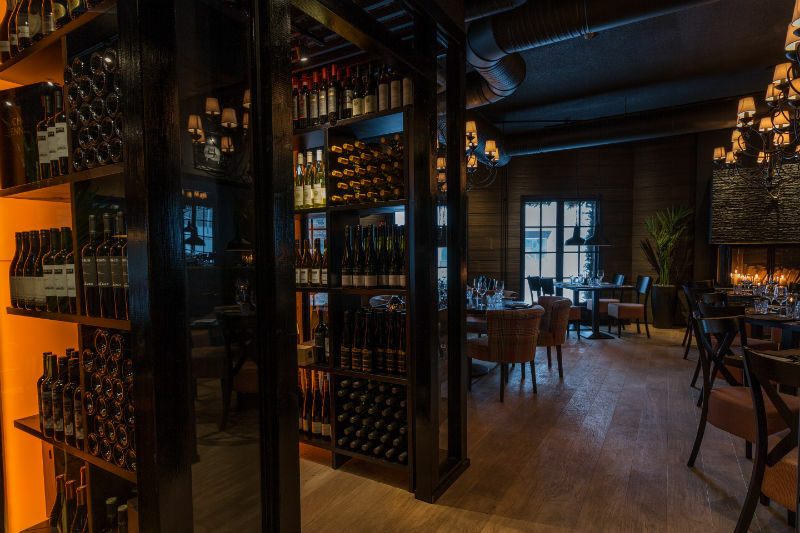 Likewise, the restaurant’s wine room deserves a special mentioning. 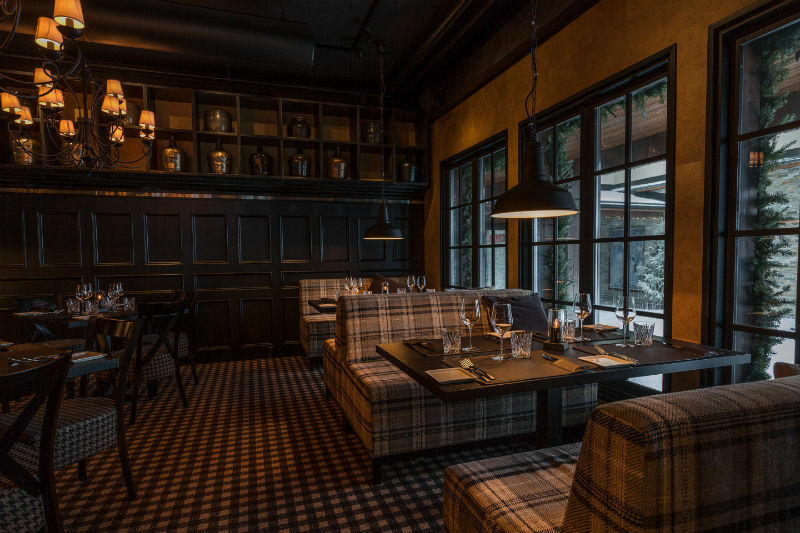 We wanted to create a warm, welcoming and cozy atmosphere where customers can relax and enjoy themselves. 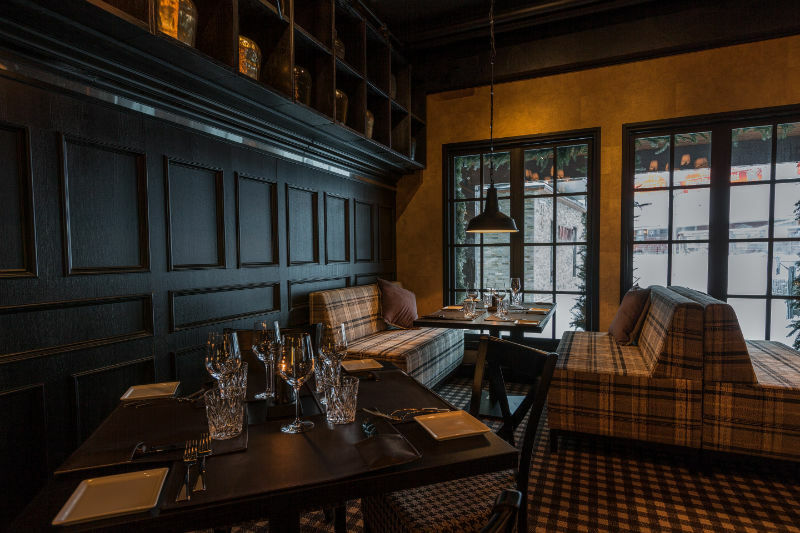 We chose natural materials like authentic stone, wood, leather and gorgeous, thick woolen fabrics. 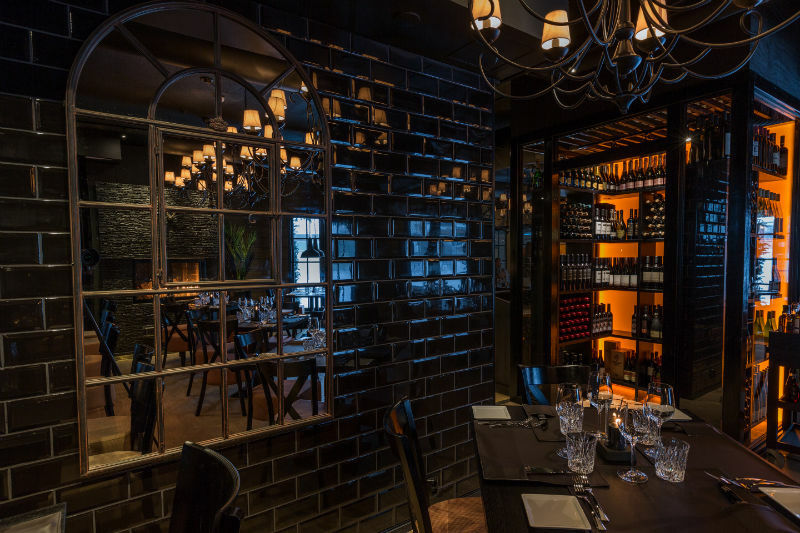 We also utilized the same elements in the design of the façade. 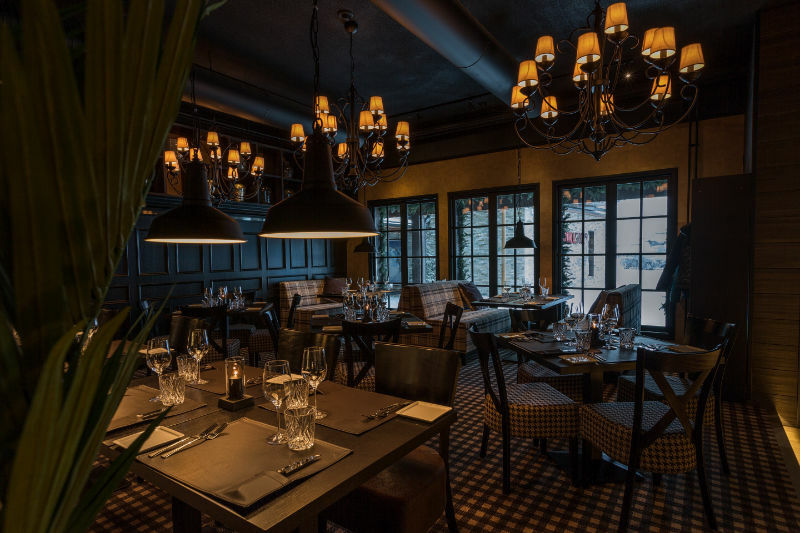 Screen windows, outdoor planting and lanterns follow the same décor line that was used inside the restaurant. 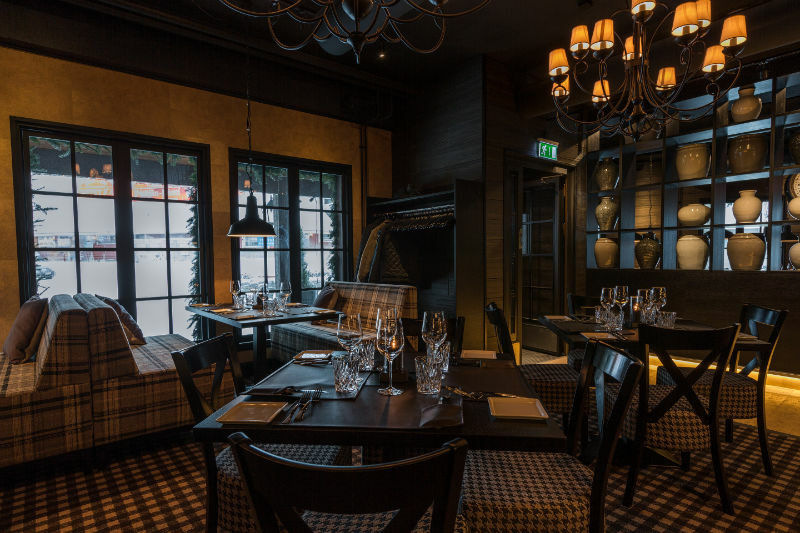 We wanted to create a stylish and an atmospheric restaurant in Ruka, which does not happen without Jaana. 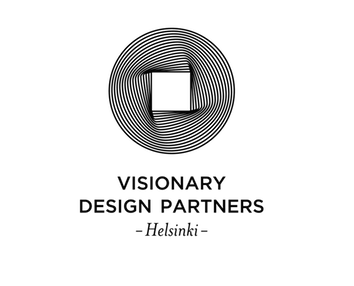 Jaana is a true visionary, who has the skill to always create something new and interesting. 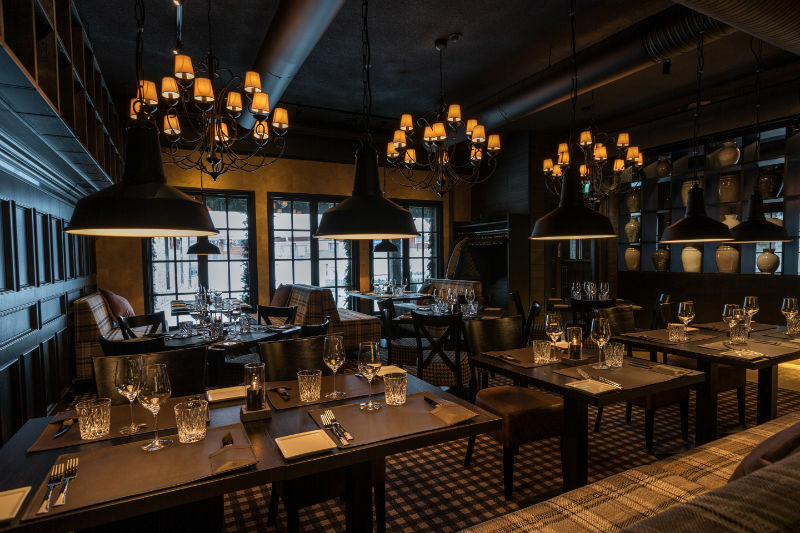 Charlotta Ylimys, Line director Restamax Plc.